Do you want a cheap homestay in Langkawi? Eylizar Homestay Murah Langkawi under Eylizar Holidays Sdn Bhd has 30 homestays and 10 homestay Apartment with pool, Budget Motel, Room Budget in Pantai Cenang and Kuah town. Managing student group packages and private as well as providing cheap tour buses and other various holiday packages in Pulau Langkawi, Malaysia. Instant booking package holidays delegation Condominium in Kuah Langkawi with Eylizar Homestay Murah Langkawi. 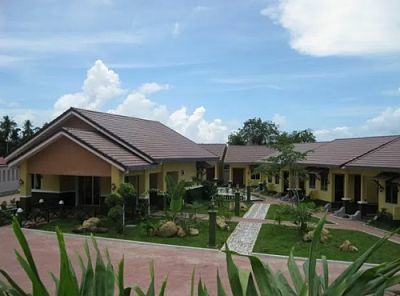 Homestay Murah Langkawi offers packages Condominium adjacent Haji Ismail Group Complex. This location is very popular for those who want to shop, especially Chocolate, Crockery, Batik and more. This Homestay Murah Langkawi is a situation quite comfortable with all the rooms are equipped with air conditioning, including the living room. You can also use the swimming pool which is available here. Furthermore, the presence of Shopping Complex Hj Ismail also a Food Court with different types of outlets so it’s easier for you to dine. Package Island Hopping to 3 for 4 hours Fruit Island (Pulau Dayang Bunting, Pulau Beras Basah, Pulau Singa Besar -eagle feeding). 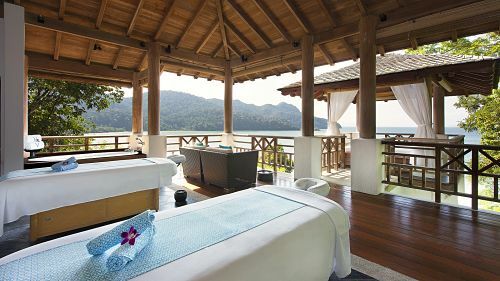 Let’s go Cuti Hari Raya in Langkawi Malaysia with Eylizar Homestay Murah Langkawi necessarily offer vacation packages that are inexpensive and worthwhile for you and your family. 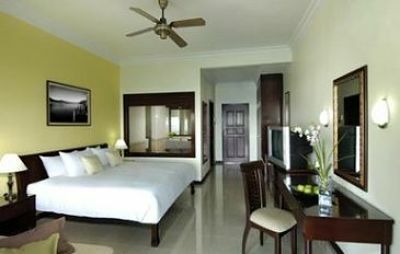 The accommodation Homestay Murah Langkawi provide is as Homestay 3 rooms, 4 bedrooms, 5 bathrooms. Besides, Homestay Murah Langkawi also offers a complete package pool Apartment located in Kuah town. The location is also a lot of our Homestay is located in Kuah Town there are also located at Pantai Cenang, near the town of Padang Matsirat Langkawi International Airport. To your knowledge of all the packages we provide are equipped with vehicle (rental cars) in accordance with the number of your family. So this makes it easier for your holiday in Pulau Langkawi. It also packages and Coach delegation also we provide here. Make inquiries and early bookings for your holiday in conjunction with the Hari Raya 2016 in Pulau Langkawi with Eylizar. You can also look at their Facebook Eylizar Langkawi Homestay them where all their customers who have chosen their packages in Pulau Langkawi. So why wait any longer make a reservation soon before it is too late.